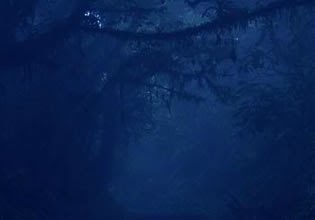 Halloween Spooky Forest Escape is mysterious forest escape game by Games2Rule. Explore this location as always search for clues and items. Solve the mystery of this game to complete this game!